Tea Is For Turtle: Snooze! Turtle loves a snooze. On a Sunday you'll find him in a pile of comfy cushions with a hot cup of tea and a good book. It's his favourite way to spend a Sunday. Particularly those sunny Sundays in late June, they always lead to a bit of a snooze. 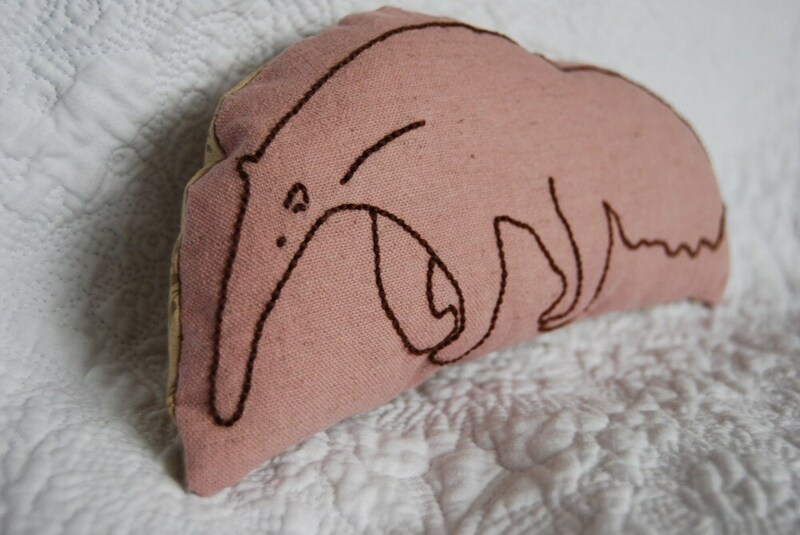 Vintage goodies including this lovely pin cushion and plushie anteater from Octavi. Available on Misi, Folksy and Etsy. 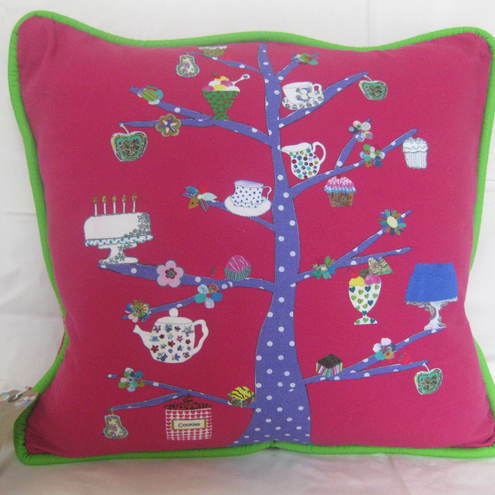 Yummy Tree of Life cushion by Sarra Kate, found on Folksy. Look at all that tastiness! Beautiful textiles from designer Paula Ozier. Available on Misi, Etsy and Folksy. One of Turtle's favourites, this handprinted cushion from Helkatdesign. 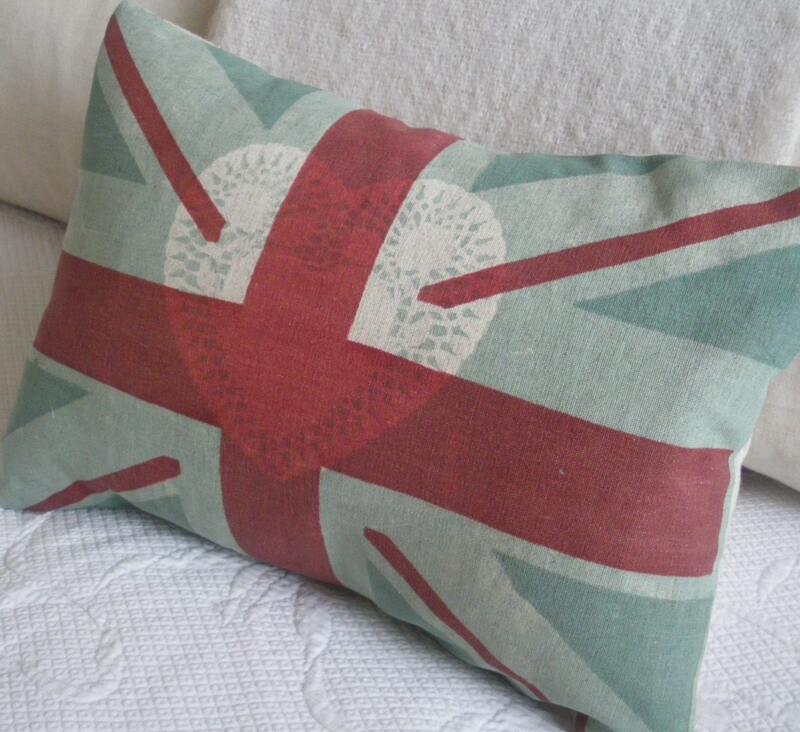 This and many more available from Etsy, Misi and Folksy. Definately worth a look. Take a peek at the Marmoset 65 blog too. There are more pictures of lovely-looking cushions and one very very cute dog.